Western Union explores the roots of Rock and Roll, Country Music and Blues. 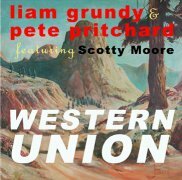 Liam Grundy, Pete Pritchard and Scotty Moore have produced an album based on the music that shook the world. Scotty Moore is the touchstone and inspiration for this project. Scotty was with Elvis at his first recording session at Sun Records in 1954 and continued as his guitarist for the next fourteen years. Grundy and Pritchard's album takes us forward to the next phase of Rock'n'Roll roots music, proving its relevance to todays audience. Liam Grundy and Pete Pritchard. 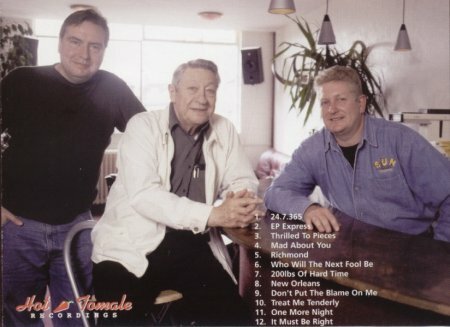 Mick Wigfall, Scotty Moore, Richie Sadler and Steve Parr. Liam Grundy-Vocals,backing vocals, Guitars and Keyboards. Pete Pritchard, Double Bass, Bass Guitar, Acoustic Guitar and Backing Vocals. Kim Bretton- Vocals, Backing Vocals. 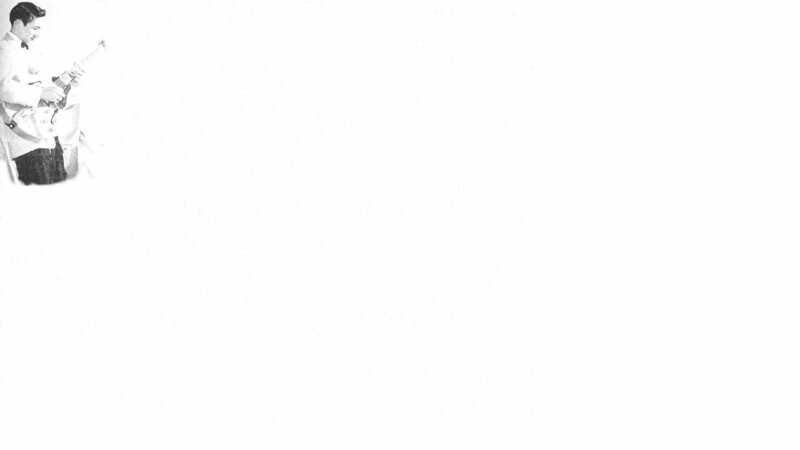 Please note that Scotty Moore or his site is not responsible for the ordering, sale or delivery of this item.